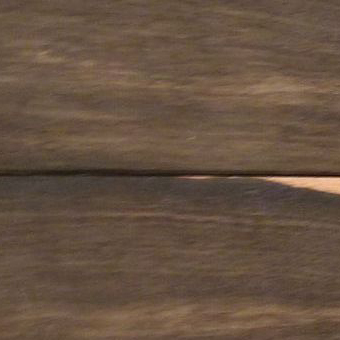 This is an example of African Ebony veneer. 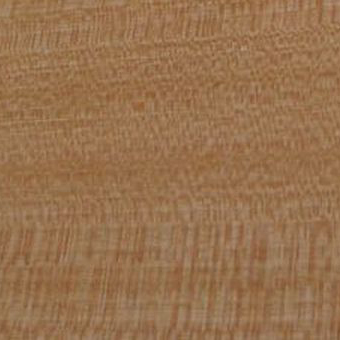 This is an example of African Lacewood veneer. 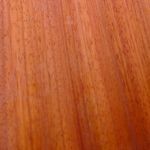 This is an example of African Padouk veneer. This is an example of Afrormosia veneer. 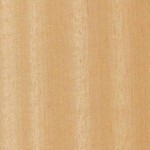 This is an example of Alder veneer. 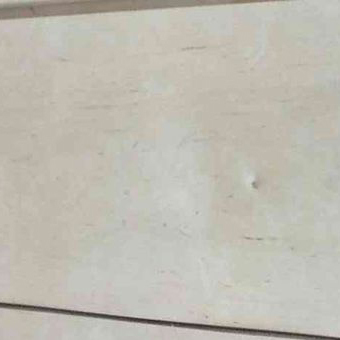 This is an example of Amapa veneer. 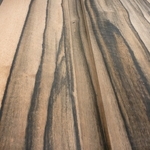 This is an example of Amara Ebony veneer. 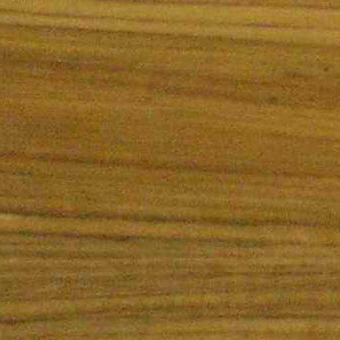 This is an example of Amazakoue veneer. 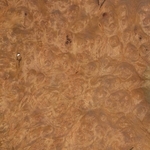 This is an example of Amboina burl veneer. 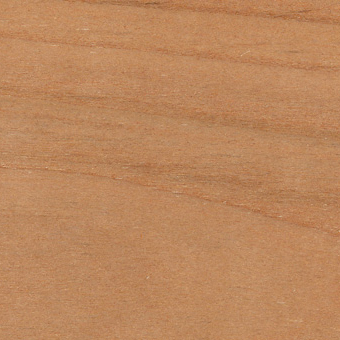 This is an example of American Cherry veneer.